Fly through the sky. 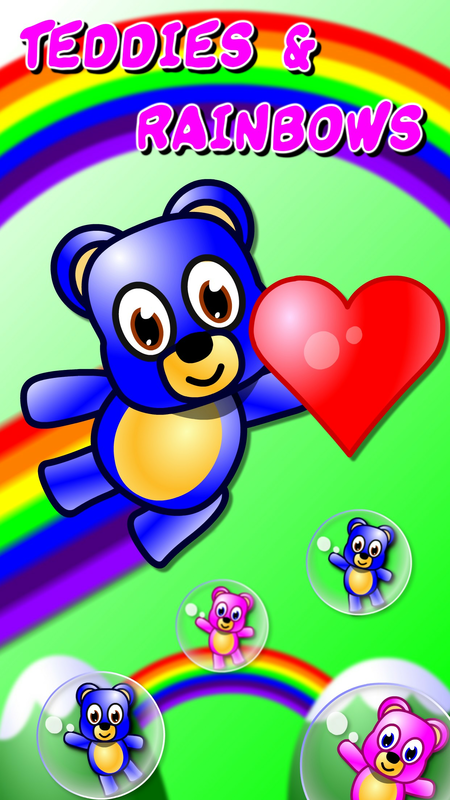 Save the cute teddy bears, and find their true love! 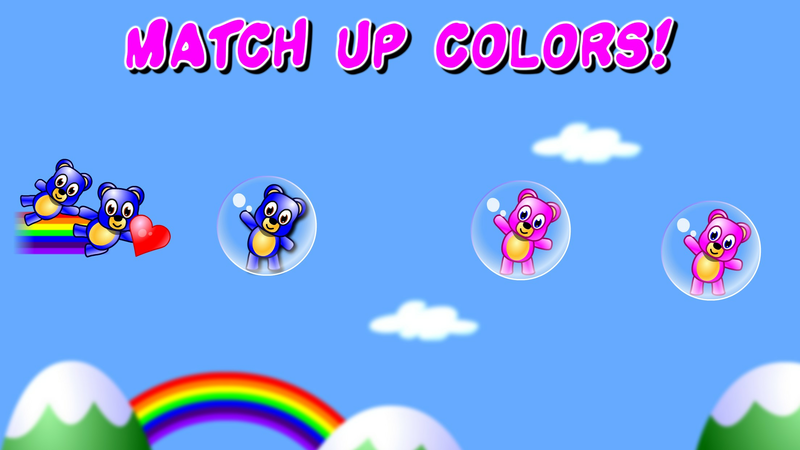 Pop the bubbles and match up pairs of the same color, but avoid the minions of the evil Witch! Tap and hold to fly up, release to fly down. 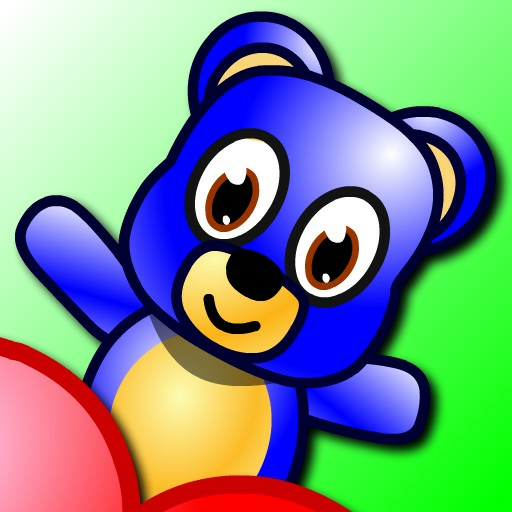 Pick up teddy bears trapped in bubbles, and pair them with teddies of the same color. 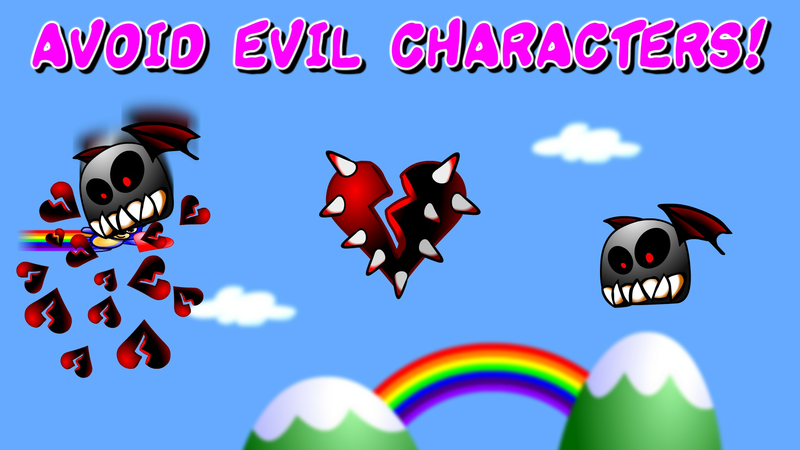 Fulfill objectives to advance levels before time expires, and avoid evil minions! 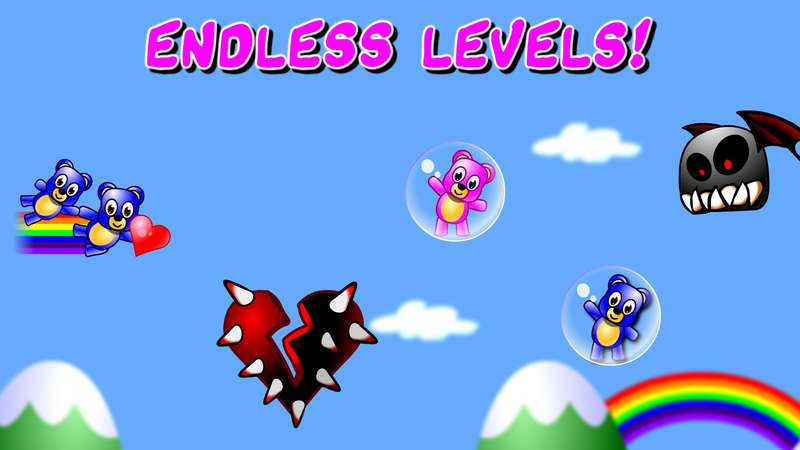 Get the highest score and share it with your friends! 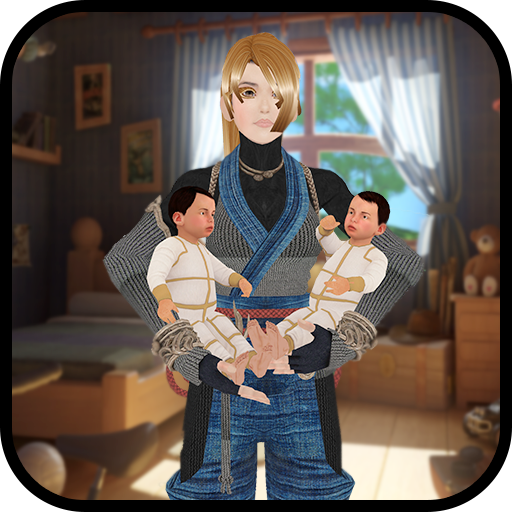 - 100% free, no in-app purchases. 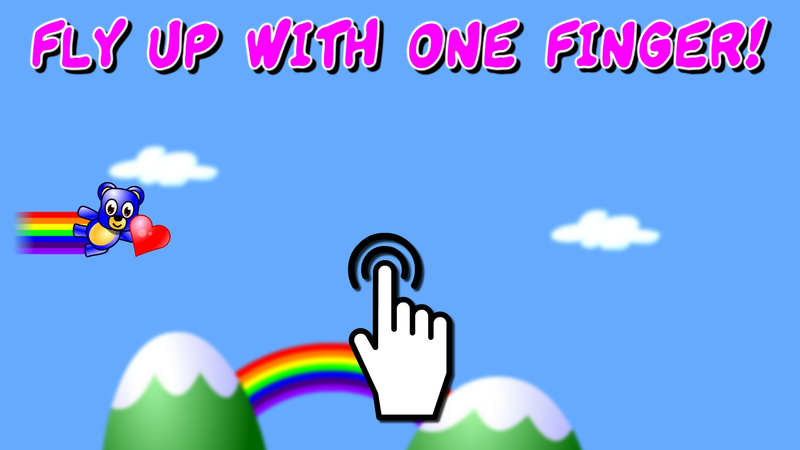 - Share your High Scores with your Friends. - Lots of cute teddy bears!